CALA 2017: Loyola University Chicago’s School of Education hosted a week-long Civic Action and Leadership Academy for Chicago Public Schools high school students from July 31-August, 2017. Student groups explored the Loyola Campus, the surrounding community, and local community organizations through one of three themes: Civic Action, Child and Youth Development, and the Environment. 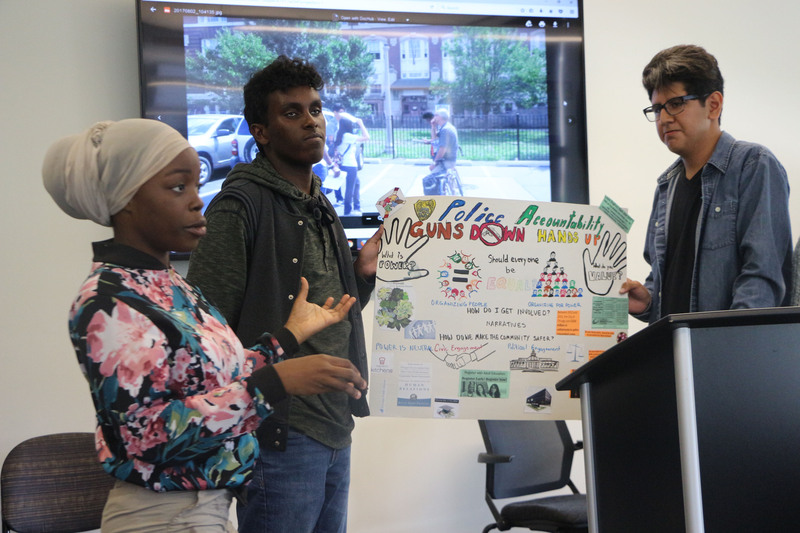 Students built their civic leadership capacity through introspection, leadership development activities, simulations, campus workshops, community tours, volunteer work in local organizations, and deep reflection about their own civic identity development and capacity to engage their communities.